Falling ratings, baffling ejections: What is wrong with Dancing with the Stars? Monday episode drew 7.1 million, down from 10.2 million at this point last year. 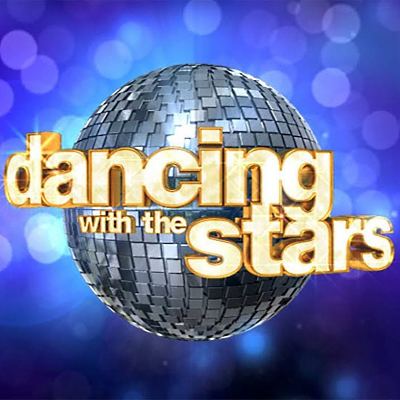 The ratings fall comes amid the dilution of the Dancing brand with Dancing with the Stars: Juniors airing Sunday nights. Also of concern is Dancing ejecting standouts like Tinashe while terrible dancers like Grocer Store Joe from The Bachelorette are still on the show.